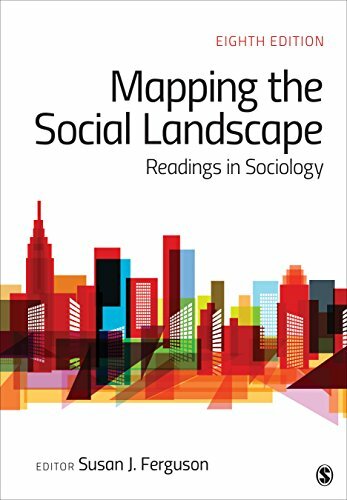 Now with SAGE Publishing, Mapping the Social Landscape: Readings in Sociology isone of the most established and widely-used anthologies forIntroductory Sociology. Susan J. Ferguson selects, edits, and introduces 58 readings representing a plurality of voices and views within sociology. The selections include classic statements from great thinkers like C. Wright Mills, Karl Marx, Howard Becker, and Max Weber, as well as the works of contemporary scholars who address current social issues. Many of the readings integrate questions of diversity, helping students see the interrelationships among race-ethnicity, social class, and gender, and understand how these relationships have shaped the experiences of all people in society.